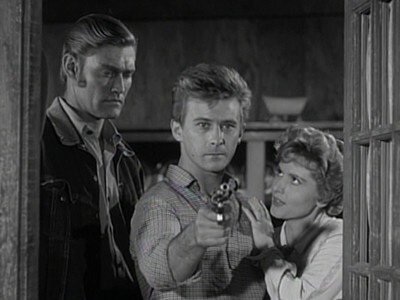 Wes Carney and his wife Clair want to settle down and they figure North Fork might do fine. 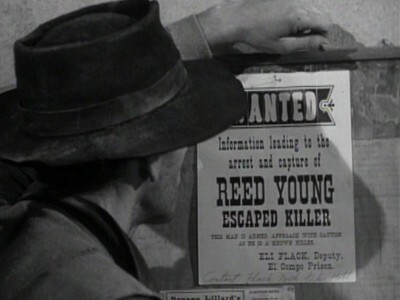 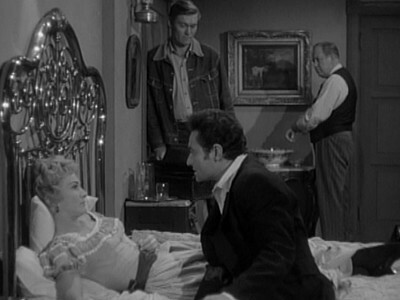 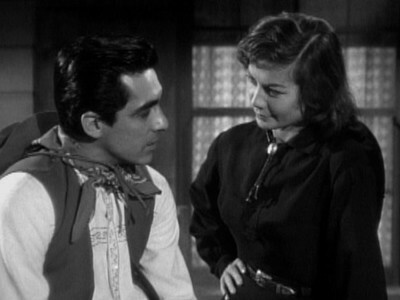 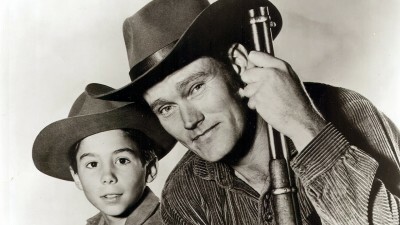 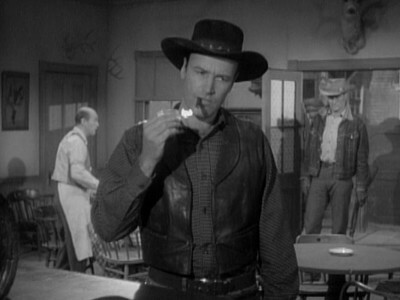 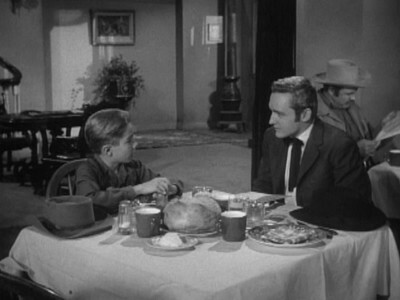 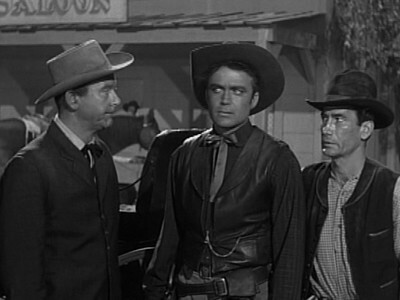 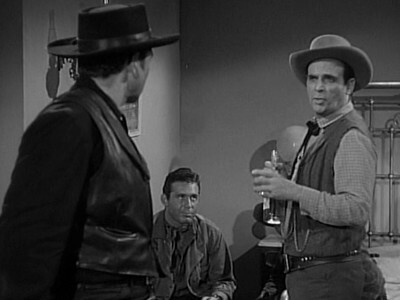 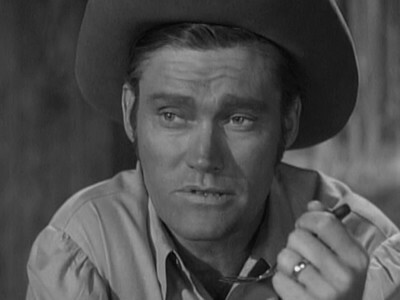 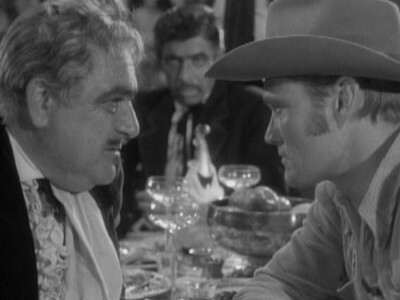 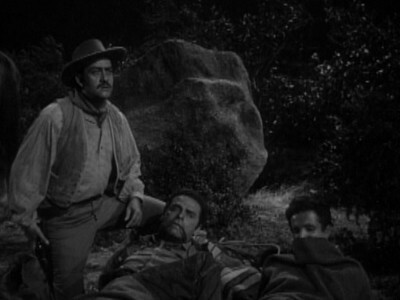 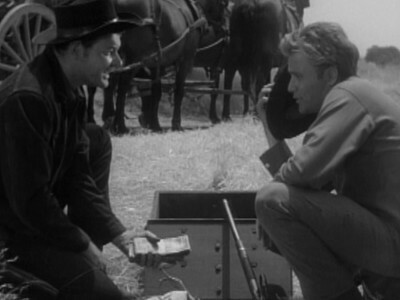 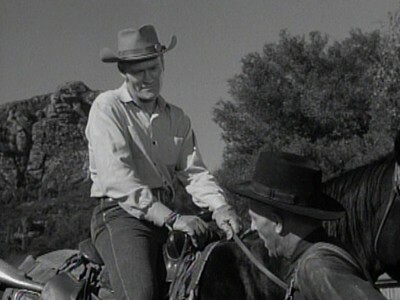 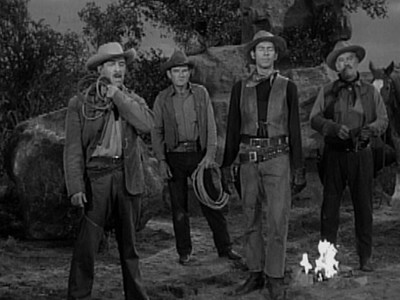 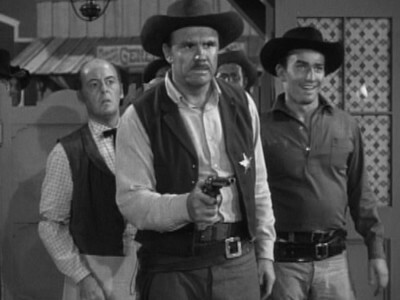 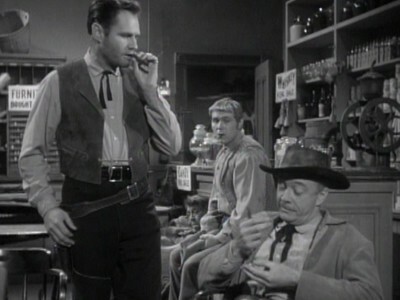 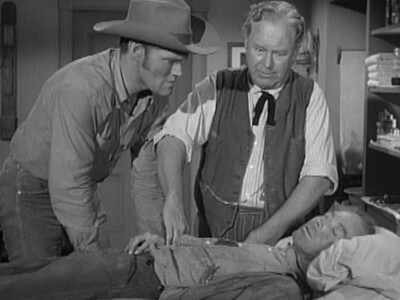 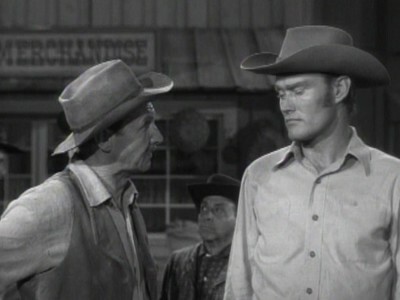 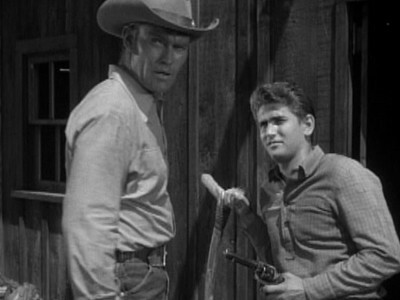 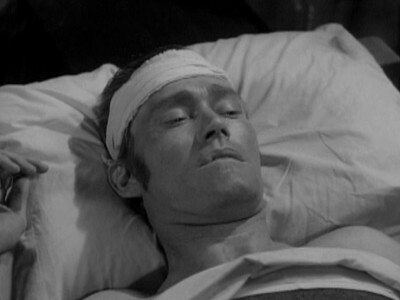 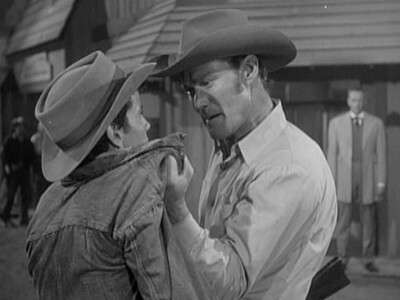 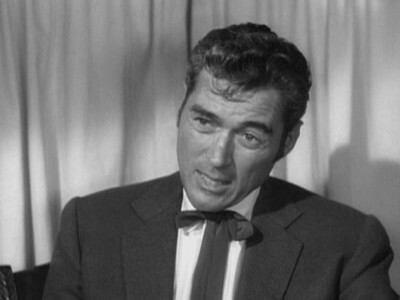 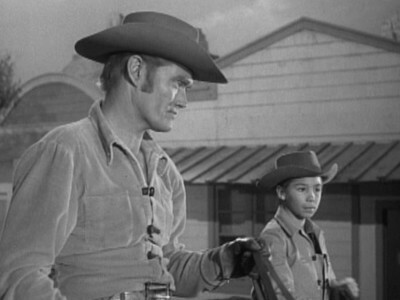 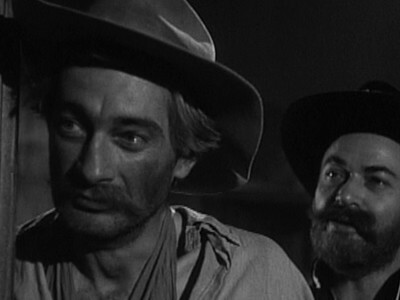 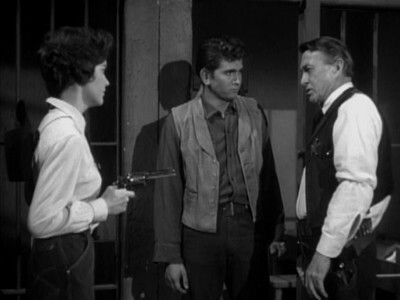 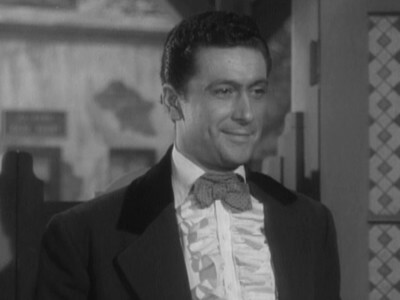 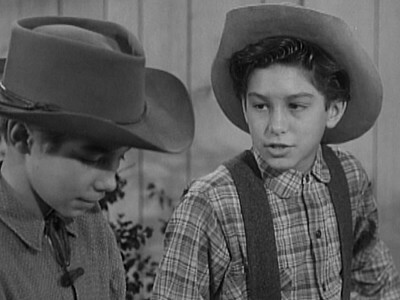 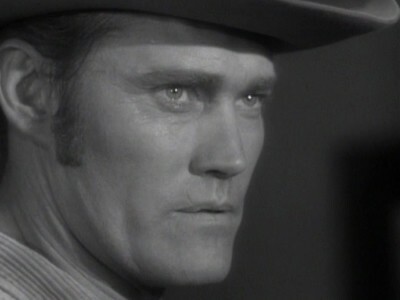 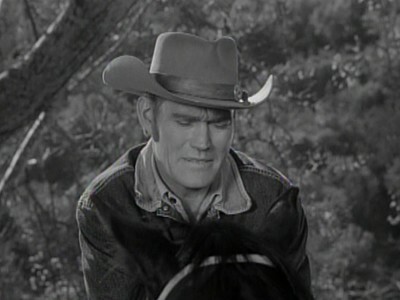 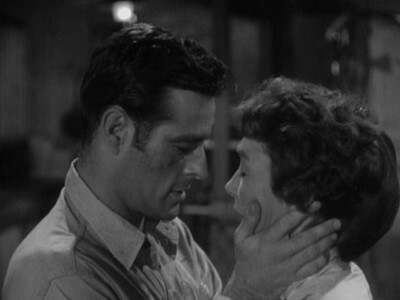 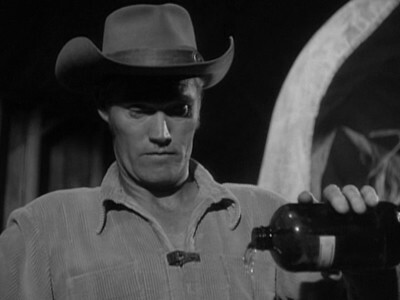 Wes is a well known gunfighter, who has promised Clair that he would hang up his guns for good. 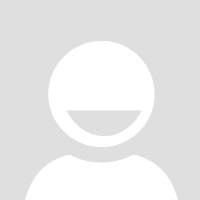 The Carney's want to live a simple, honest life and the Feed and Grain Store, which is up for sale, seems like it might work for them. 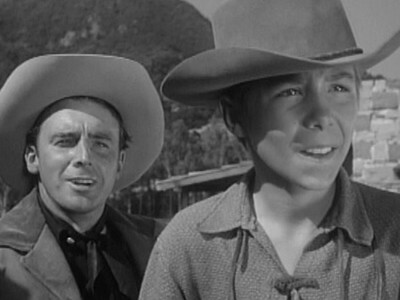 Carney's reputation and the news that he's settling down brings troublemakers to North Fork. 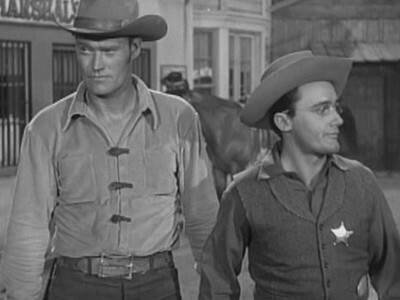 Lucas is the only man willing to stand as deputy with Micah. 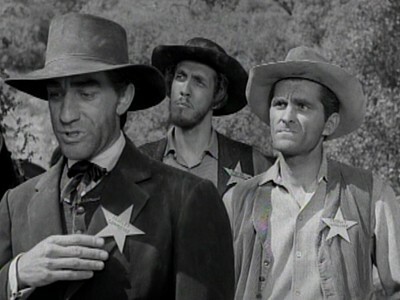 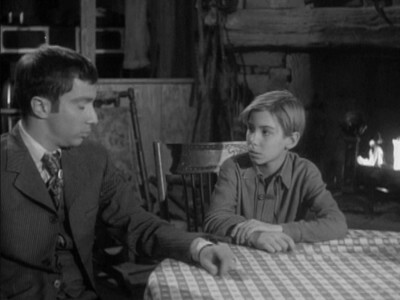 After Lucas tells the Carney's a story, Clair releases Wes of his promise and the three men take on the troublemakers. 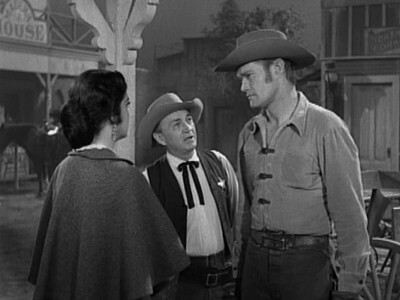 After the showdown, Clair announces that Wes will be taking the Sheriff's position he was offered in another town, if it's still available.